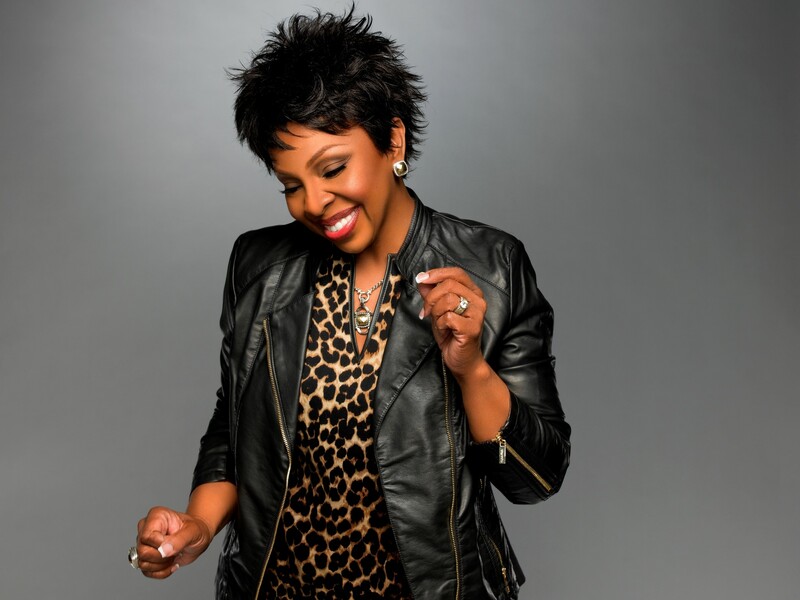 The Empress of Soul – Gladys Knight, who was the music guest on Strictly Come Dancing at the weekend, is proud to announce – two extra shows to her eight date UK tour in June/July 2019 at Liverpool Echo Two – July 3rd and Cardiff Motorpoint Arena – July 4th. Gladys Knight, known for her collection of classic hits such as: ‘Midnight Train To Georgia’ (which was honoured as one of ‘The Greatest Songs Of All Time’ by Rolling Stone Magazine); ‘Help Me Make It Through The Night’; ‘Licence To Kill (the official theme song to the James Bond film); ‘The Way We Were’; ‘Baby Don’t’ Change Your Mind’ and You’re The Best Thing (that ever happened to me) plus her critically acclaimed latest album ‘Where My Heart Belongs’ . A music legend not to be missed ………..